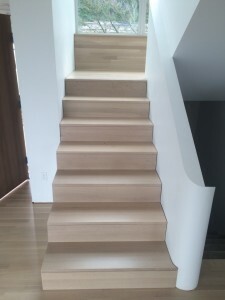 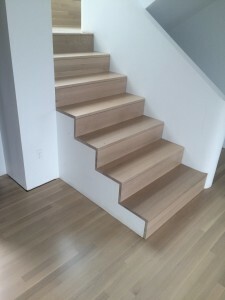 While there are oak trees used in flooring all over the world, for this blog, I’m going to be talking about North American Red and White Oak. Oak is probably the most used wood flooring in the United States because it is grown pretty much everywhere in North America. 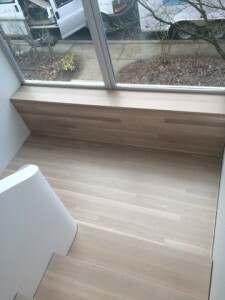 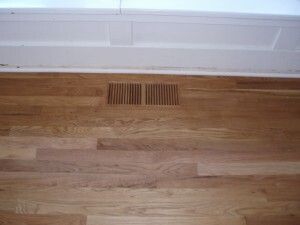 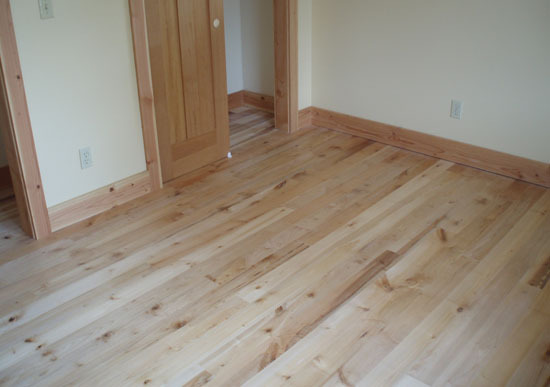 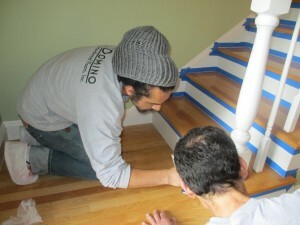 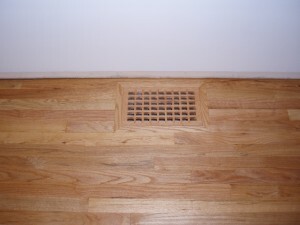 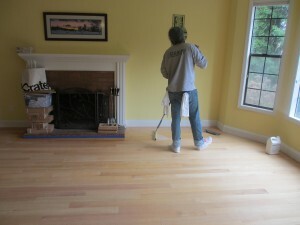 It is a slow growing tree and because of that, the wood is hard and ideal for flooring. 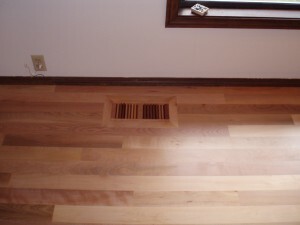 Red oak is distinguished by its’ golden and golden and pinkish tones while white oak is a more tannish color. 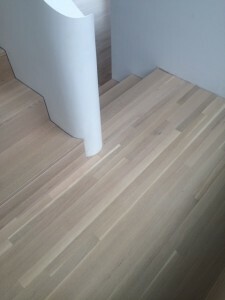 The graining on both woods is varied and beautiful. 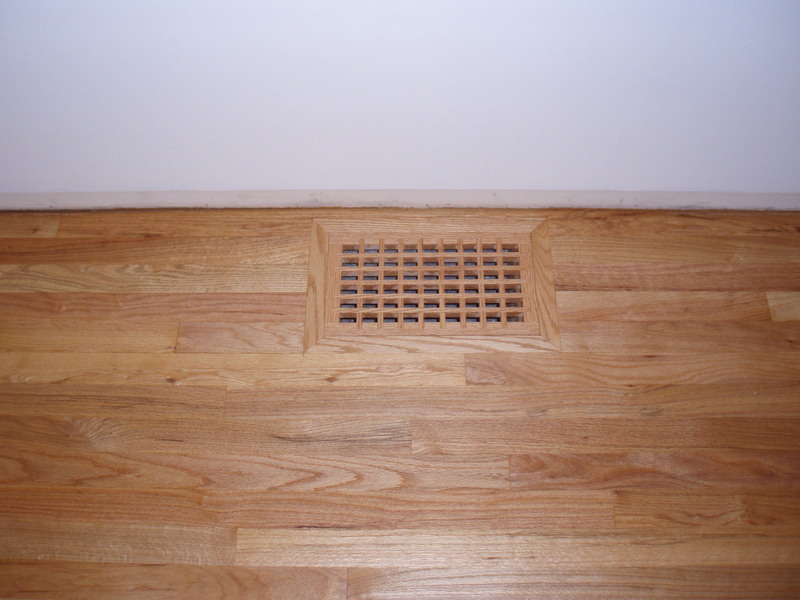 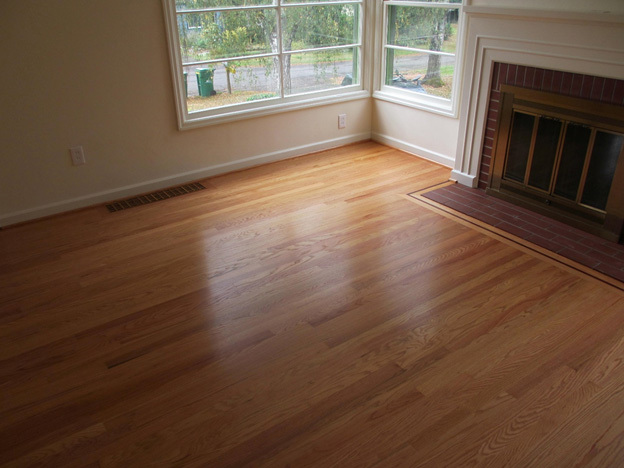 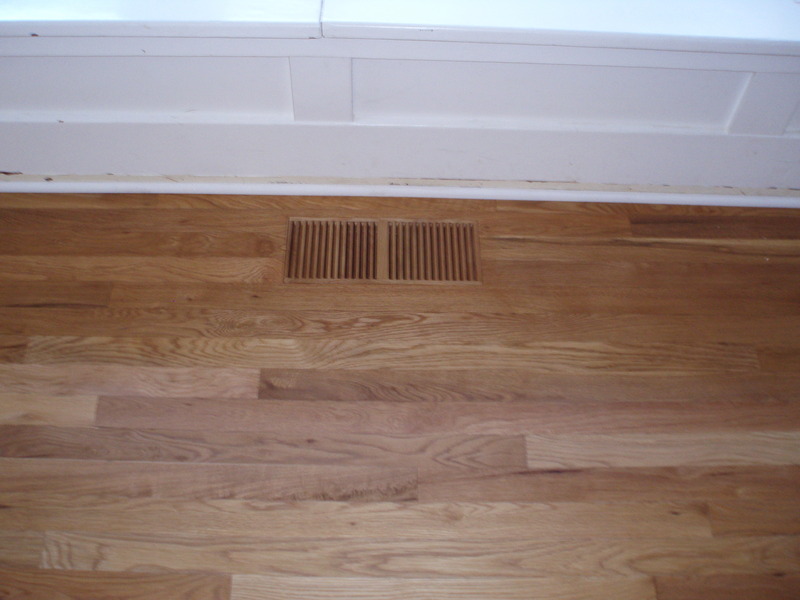 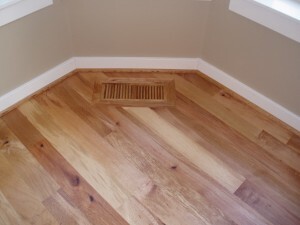 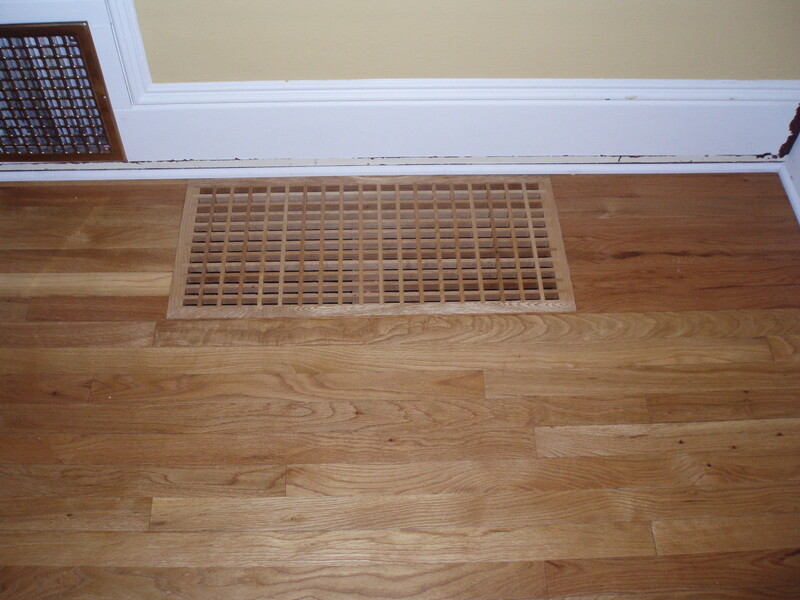 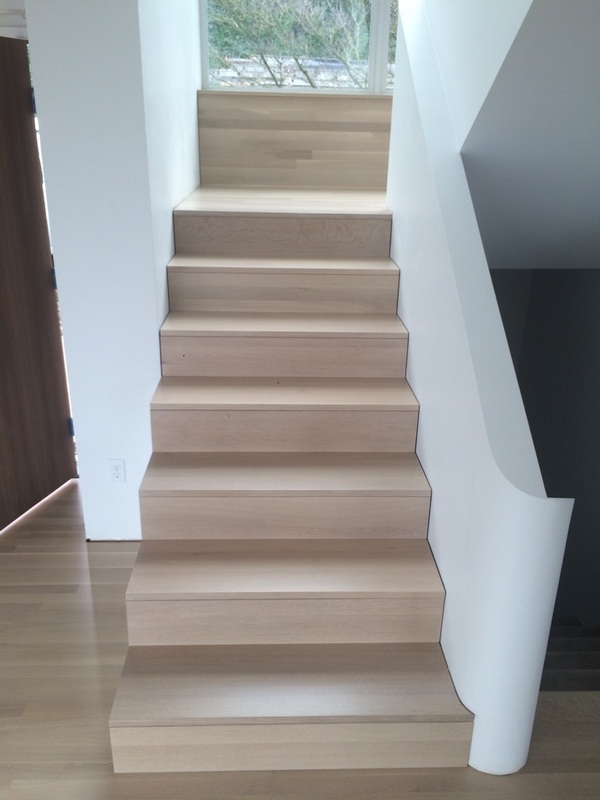 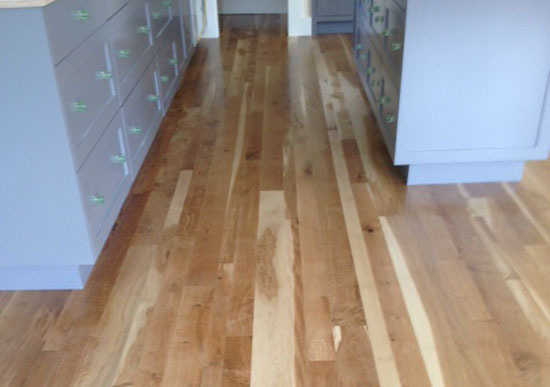 Depending on the grading of the wood, the graining is either very clear or very rustic.After the floors are sanded and finished, the look will differ depending on the finish used. 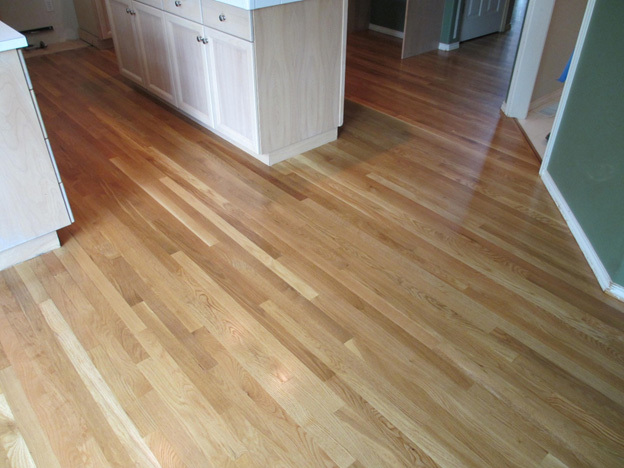 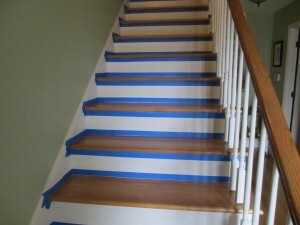 Waterborne finishes are used when you want a clearer finish on the floor while an oil based finish will give a nice golden color to the wood and will darken with age.